A rare find! A three bedroom condo and a 2 car garage near the center of town! 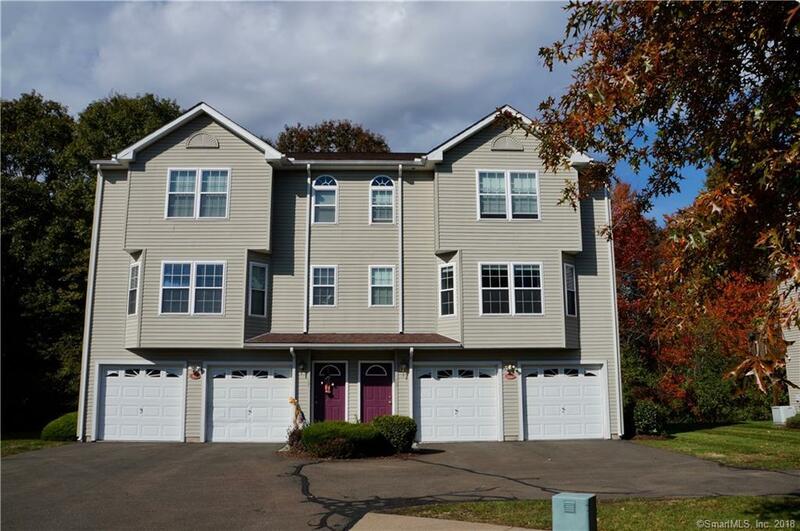 Riverview Place is a secluded complex close to the center of Wallingford with easy access to Route 91 and 15. Facing the morning sun, this unique condo is located on a quiet cul-de-sac and has one of the best locations in the complex. Enjoy the great open floor plan and a deck that offers more privacy than you will find in most of the condos in the complex. Come see this special condo and make Sarahs Place your home.